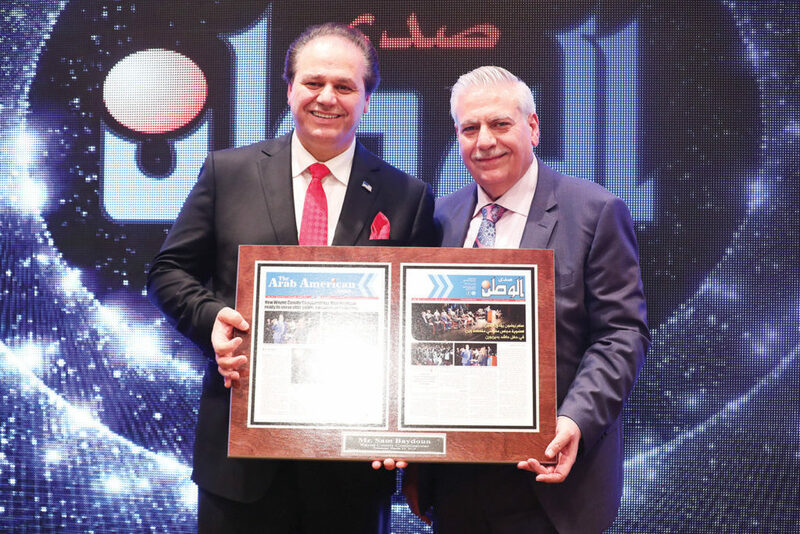 DEARBORN – The Arab American News is more than just a journalistic institution that delivers the news. After 35 years of being a pillar in the community, the paper has seen politicians, socialites and activists from the community grow and serve others in becoming citizens who bring contributions to Michigan and the nation at large. 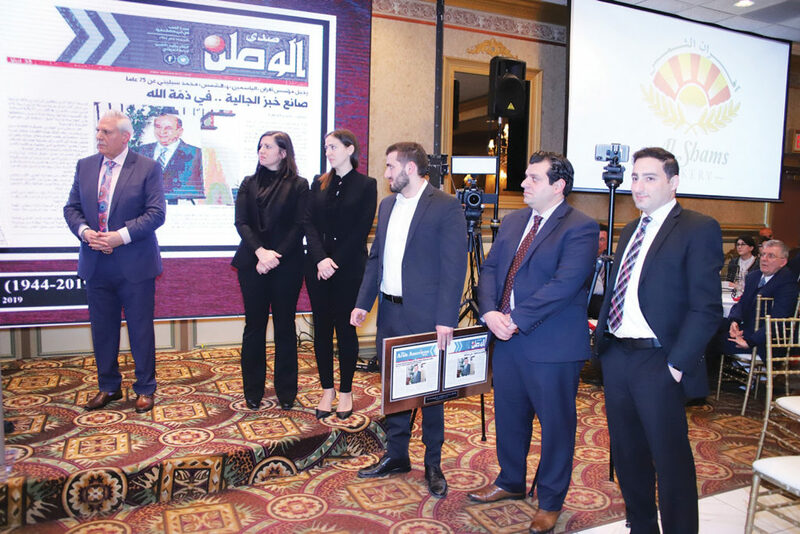 Besides the “Person of the year Award”, The Arab American News editorial team headed by Publisher Osama Siblani also chose a few of the exceptional names who serve the community in public offices and other avenues in order to honor their commitment and achievements. 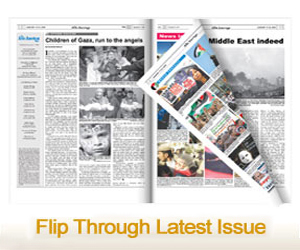 Siblani honored the late Mohamed Ali Seblini for introducing pita bread to Michigan and the nation. He established the New Yasmeen and Al Shams Bakeries, known for their pita bread in Michigan, around the country and around the world. 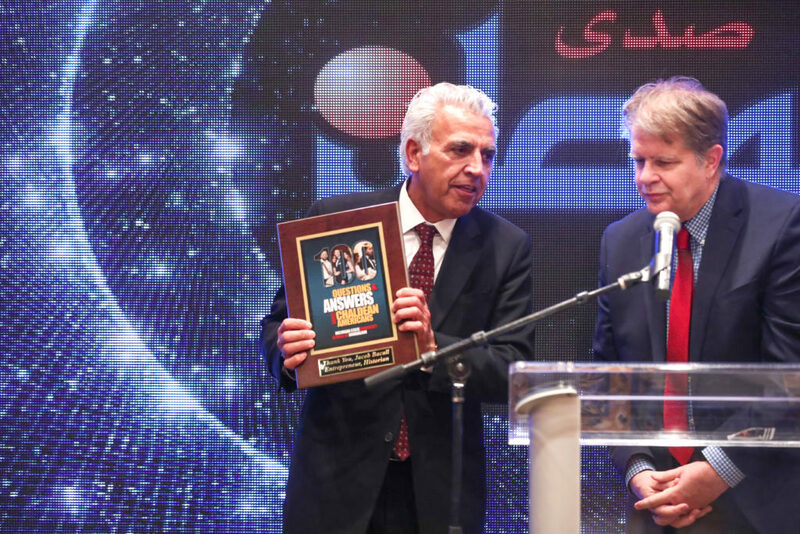 The award was to honor his legacy as an innovator and for introducing Arabic pita bread in the West. Seblini passed away more than a month ago. His sons and daughters received the award on behalf of the family. 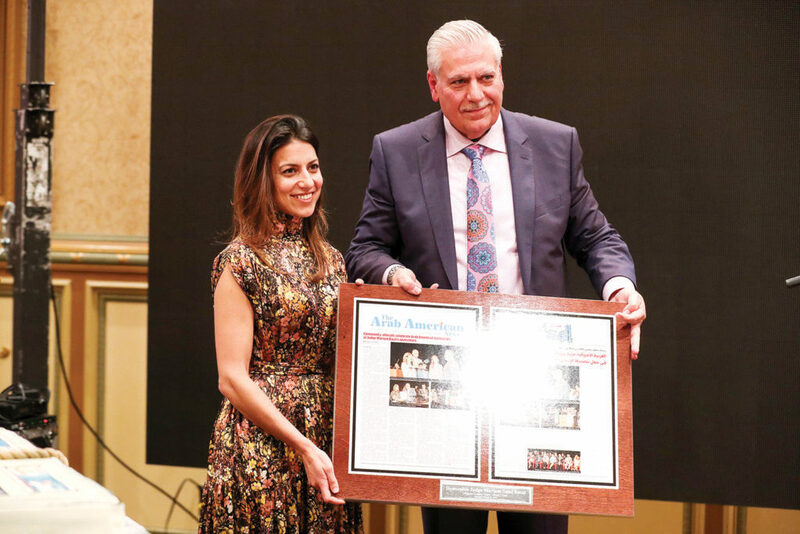 Wayne County Third Circuit Court Judge Mariam Saad Bazzi was recognized and awarded at the banquet for her efforts in the community. She was the first woman president of the Arab American Political Action Committee (AAPAC) and served as an assistant prosecutor with Wayne County prosecutor Kym Worthy. Bazzi served as a president of AAPAC for four years. “You are a brother and father to this community,” Bazzi said to Siblani. “I am where I am today in part because of your support and in part because of the support from this community. Wayne County Commissioner Sam Baydoun, who is also a former vice president of AAPAC, was recognized at the event for his recent election to the commission. 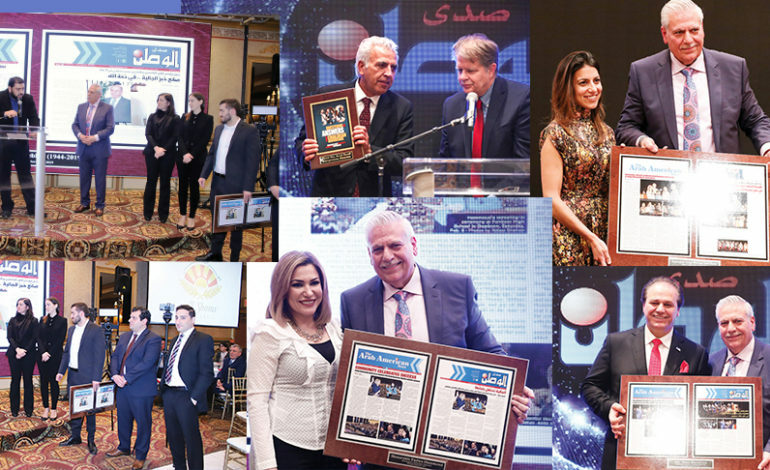 Michigan Solicitor General Fadwa Hammoud was recognized for her achievements in contributing to the community. 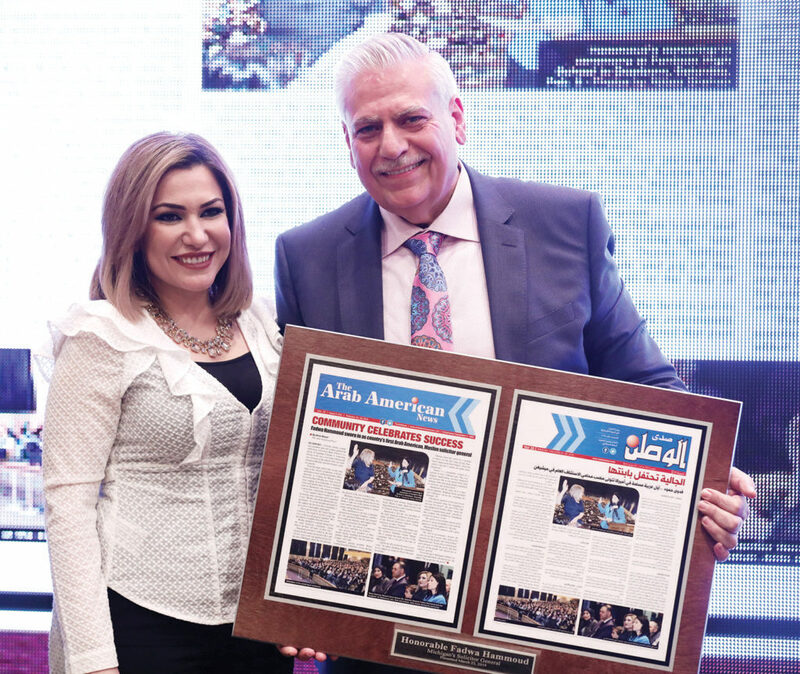 Hammoud, who was appointed by Attorney General Dana Nessel, is currently serving as vice president of AAPAC and served as a Trustee on the Dearborn Board of Education until recently. She stepped down last week to focus on her duties as solicitor general. 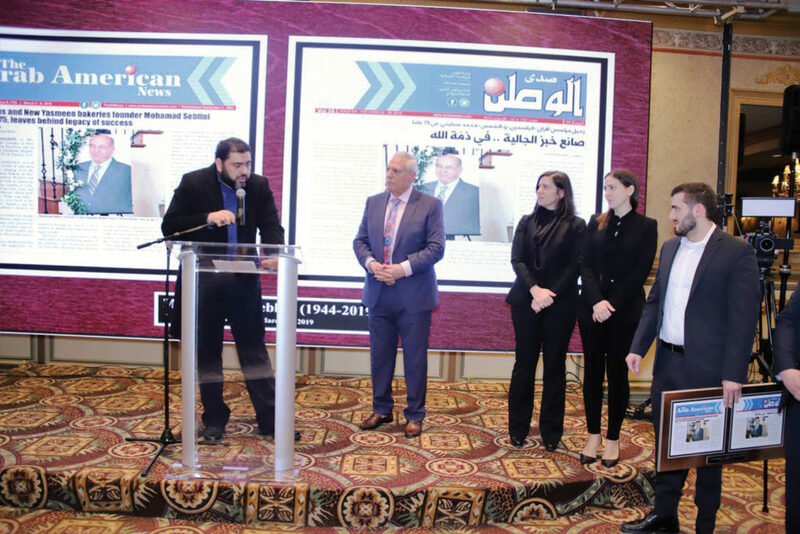 The awardees also included Chaldean American author and businessman Jacob Bacall, who helped in the research for the booklet “100 questions and answers about Chaldeans”, published by the Michigan State University School of Journalism. He was recognized by Joe Grimm, a journalism professor at MSU.